Waterproofing issues can be an irritating problem to have in any building and are sometimes difficult to repair. • Other walls that require negative waterproofing. Ceilspray uses non-conventional, specialist waterproofing and damp-proofing products to address site-specific problems. “We specialise in problem areas and have a range of technologically advanced systems that solve waterproofing problems in a simple way, with long-lasting results,” says Ceilspray’s Nico van der Merwe. “In this way, we provide a once-off solution. In fact, some of our waterproofing solutions carry an extensive warranty of up to 15 years. So once the problem has been treated, the client doesn’t have to worry about that area any longer,” he assures. According to Van der Merwe, Ceilspray is often consulted once many other waterproofing and damp-proofing products have been tried without success. 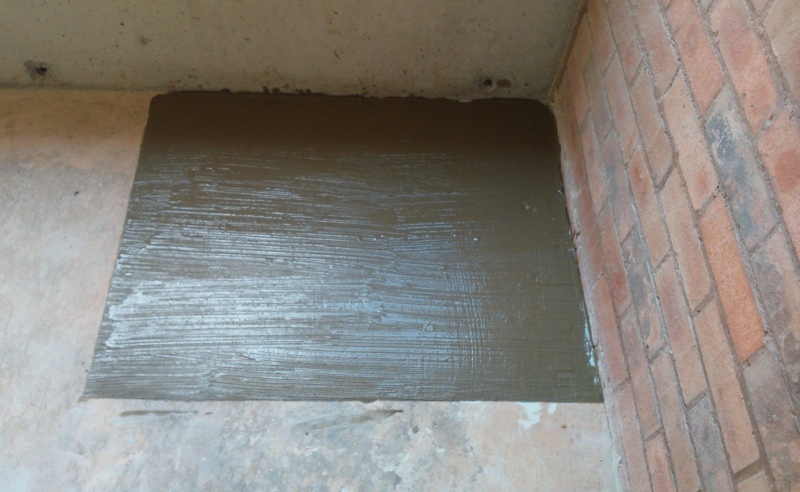 “This makes the solution slightly more complicated, but since most of our products can be used for new constructions, as well as for the repair or refurbishments, they can often be applied over existing damaged waterproofing. This allows a quick turnaround,” he states. But are the products environmentally-friendly? “All of Ceilspray’s specialised waterproofing products are solvent-free, seamless, water-based and eco-friendly,” confirms Van der Merwe. To find out more, contact Ceilspray. Caption Main Image: Ceilspray uses non-conventional, specialist waterproofing and damp proofing products to address site-specific problems in a simple way, with long-lasting results.